Copyright © 2017 Panasonic UK & Ireland. All Rights Reserved. OUR LATEST THOUGHT LEADERSHIP REPORT ‘MADE FOR MANUFACTURING’, EXPLORES HOW TECHNOLOGY IS TRANSFORMING PRODUCTIVITY AND CUSTOMER SERVICE FOR NATIONAL AND INTERNATIONAL MANUFACTURING ORGANISATIONS JUST LIKE YOURS. 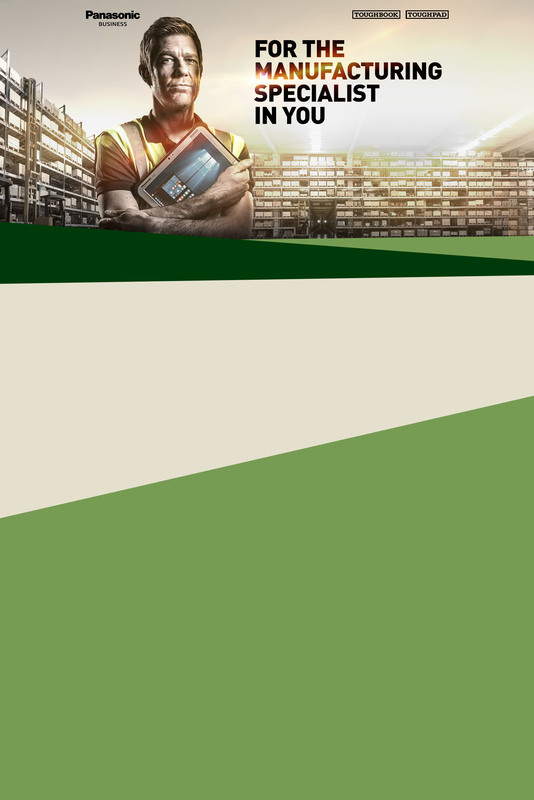 Discover how a leading global tyre manufacturer achieved its ambitious goals by choosing the right rugged device for its specialists. 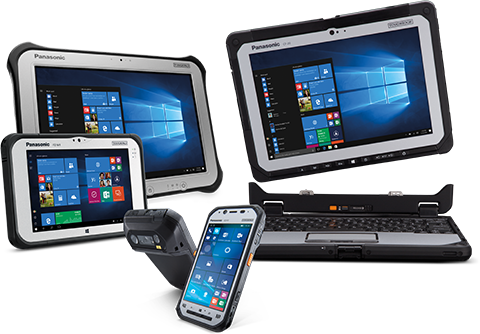 *Panasonic Toughbook is a business division of Panasonic System Communications Company Europe, a division of Panasonic Marketing Europe GmbH. †The Toughtalk Community is your source of all things rugged. As a member, you'll benefit from the latest product launch information, videos, case studies, whitepapers, industry views, quarterly newsletters, press releases, event and webinar invitations and technology updates, all sent directly to you, free of charge! 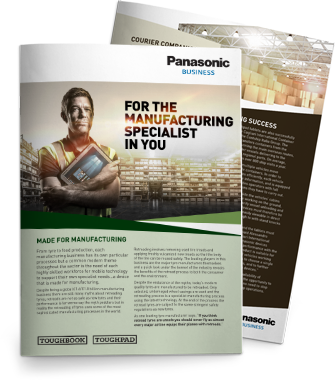 Want to talk Toughbook with a Panasonic expert? Fill in the short form and we’ll be in touch.